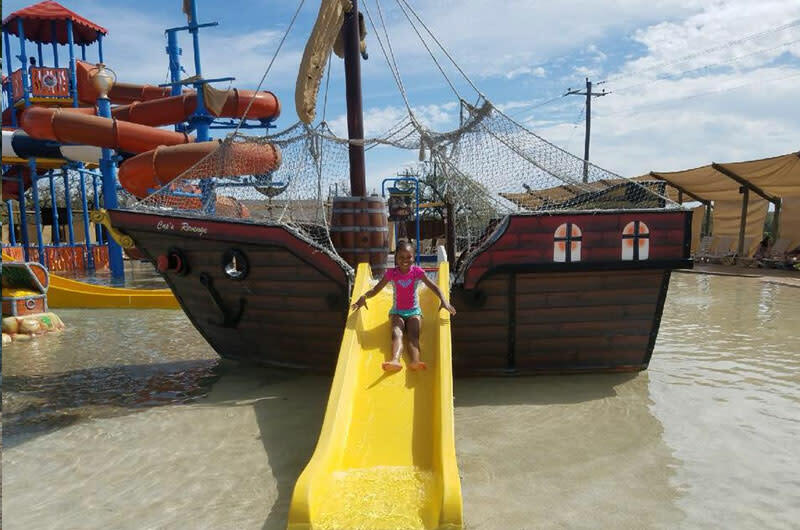 Pirates Cove Fun Zone offers inside and outside fun for all ages. The water park has seven water slides, a lazy river, two waterfalls, two activity pools and two deep pools for cooling off and relaxing. The indoor fun includes an arcade loaded with everyone's favorite games, Laser Frenzy, Roller Ball, Play Smart area for children and Pirates Cove Grill. 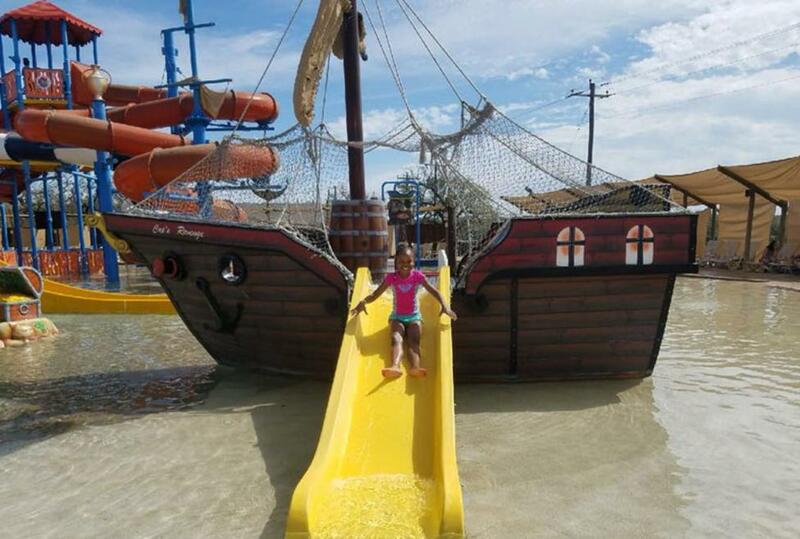 Pirates Cove is open for birthday parties or other celebrations. It is part of North Texas Jelly Stone Park which offers camping sites and other accommodations.